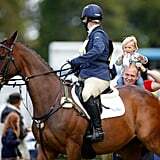 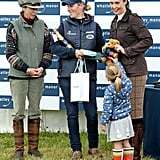 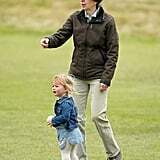 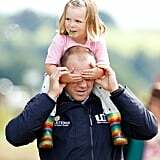 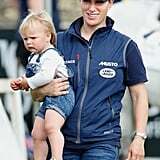 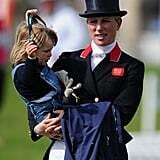 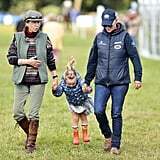 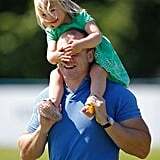 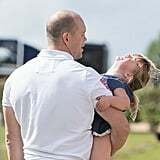 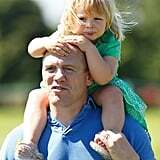 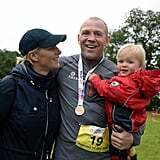 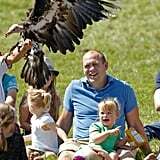 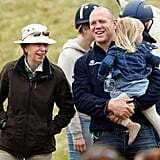 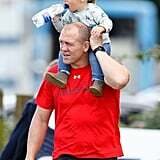 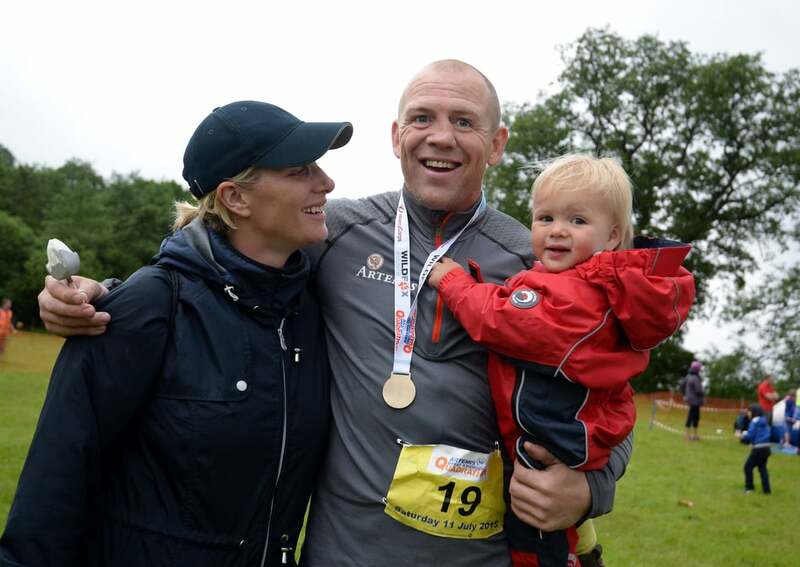 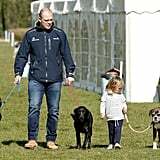 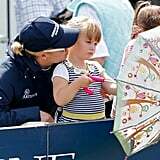 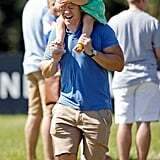 What's the one thing that's even cuter than Mike and Zara Tindall's many public displays of affection? 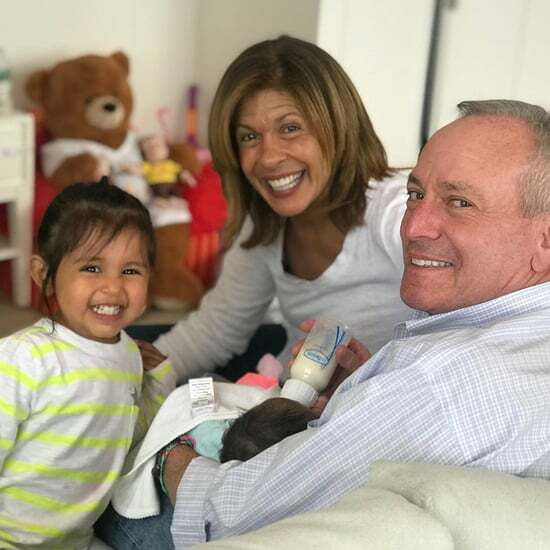 How about their family moments? 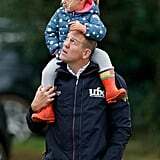 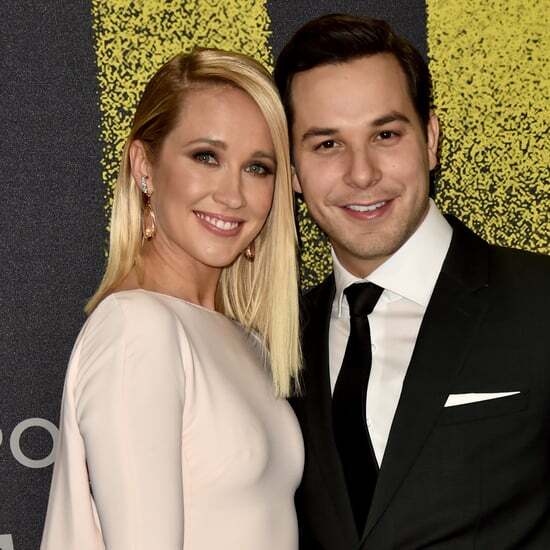 The royal couple have been spotted on many occasions having fun with their young daughter Mia, and now that they've welcomed a second little girl to the family, we're looking forward to more memorable moments to come with Lena. 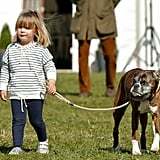 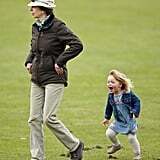 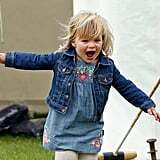 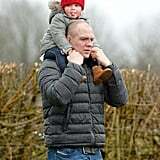 Prince George, Princess Charlotte, and Prince Louis might be the most famous kids in the British royal family, but Mia Tindall is giving them a run for their money. 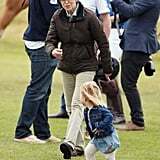 Whether she's playing with her dad, cuddling up to her mom, or hanging out with her grandma Princess Anne, this tiny royal is definitely living her best life. 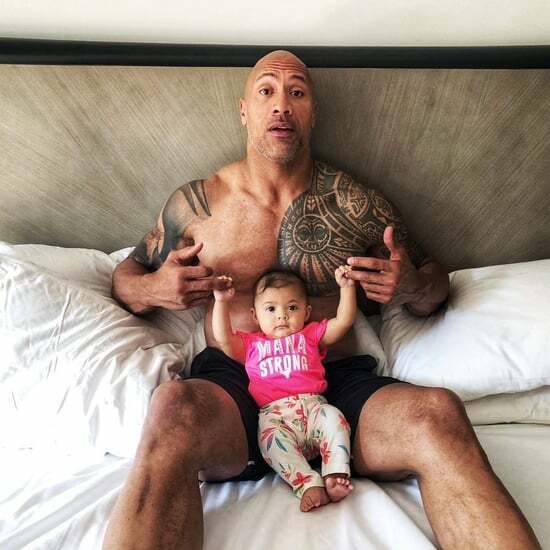 Just keep reading for proof.